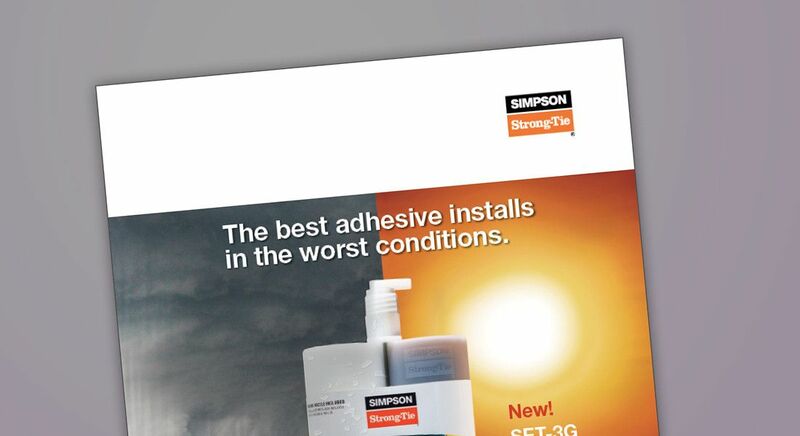 The best adhesive installs in the worst conditions. 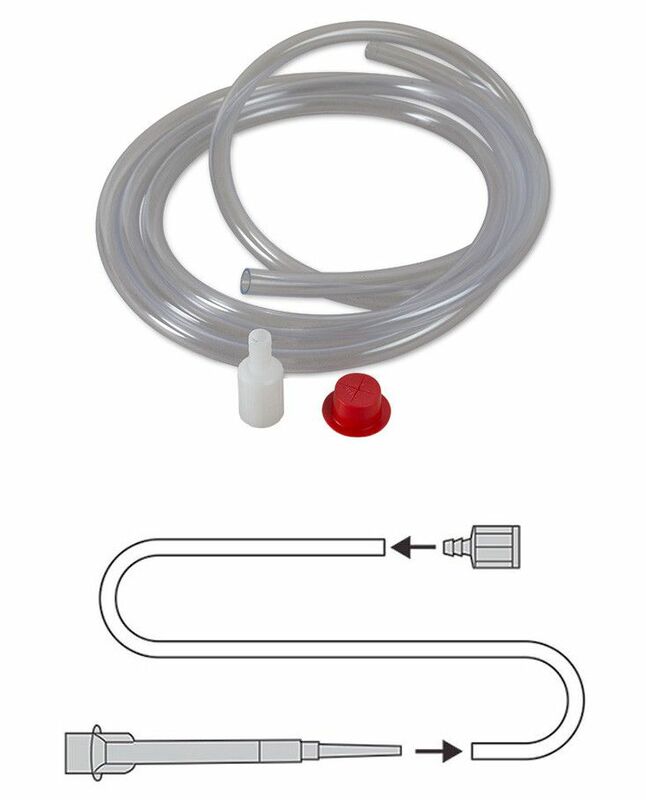 SET-3G is code listed to work with the Speed Clean™ DXS dust extraction system. This cleaning system cuts out the dusty, time-consuming “blow-brush-blow” hole-cleaning process. 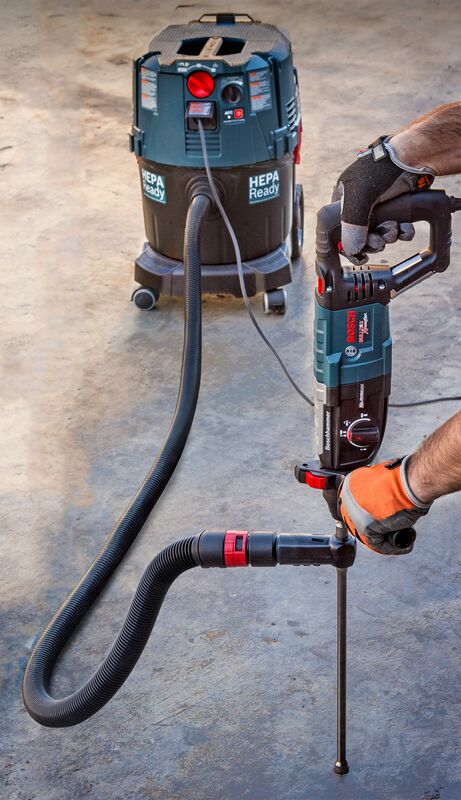 Automating dust removal also reduces the reliance on the installer to perform the cleaning process, thereby increasing the likelihood that anchors will be installed correctly. Learn more about OSHA Silica Dust Exposure Provisions. For consistent dispensing of anchoring adhesives in any installation orientation, the Simpson Strong-Tie® Adhesive Piston Plug Delivery System offers you an easy-to-use, more reliable and less time-consuming means to dispense adhesive into drilled holes for threaded rod and rebar dowel installations at overhead, upwardly inclined and horizontal orientations. The matched tolerance design between the piston plug and drilled hole virtually eliminates the formation of voids and air pockets during adhesive dispensing. 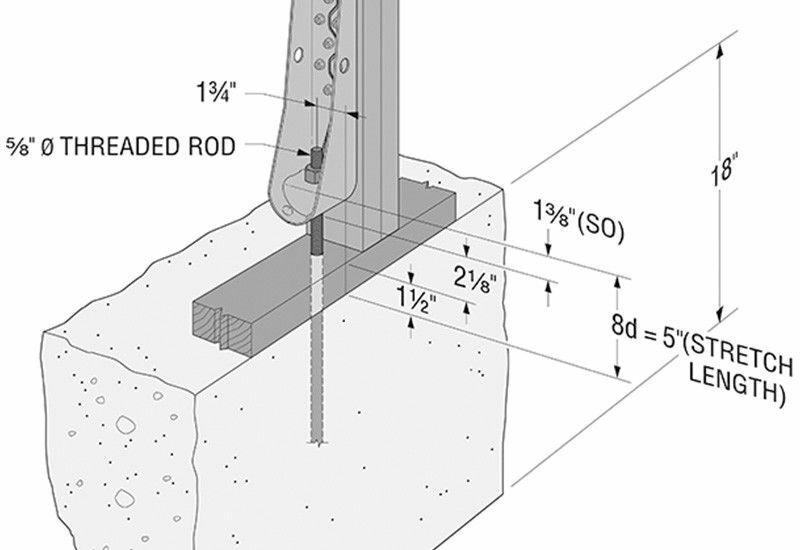 Designing post-installed anchorage near a concrete edge is challenging, especially since the ACI provisions for cracked-concrete anchorage went into effect. In the following post, one of our field engineers, Jason Oakley, P.E., explains how SET-3G and Anchor Designer software from Simpson Strong-Tie make it easier to design a ductile anchor solution. 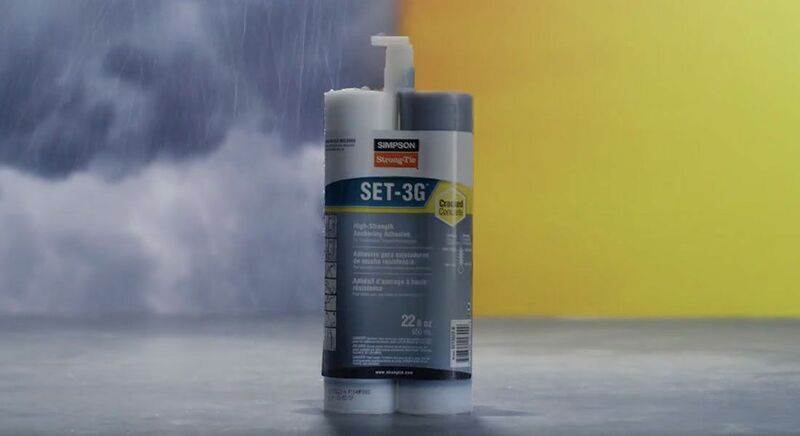 Get more information about SET-3G High-Strength Anchoring Adhesive. 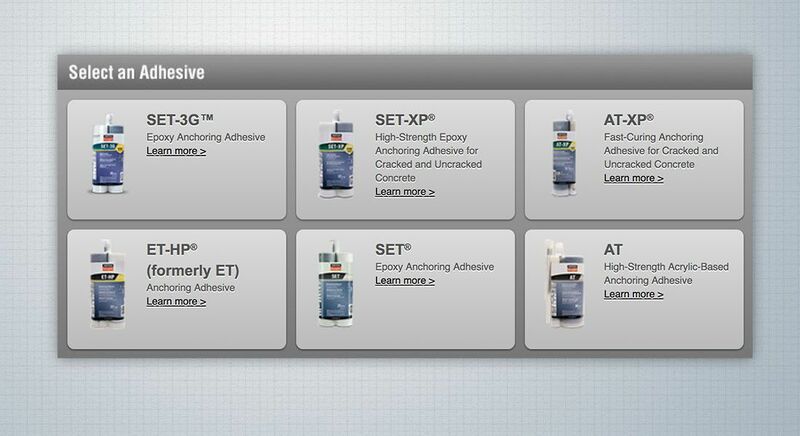 SET-3G™ is the latest innovation in epoxy adhesives. 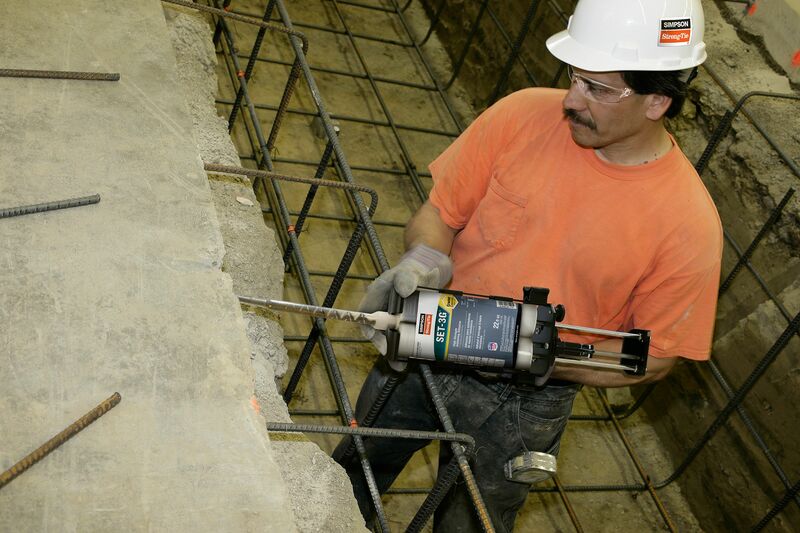 The high-strength anchoring adhesive can be installed in extreme concrete temperatures from 40°F to 100°F, as well as in dry or water-filled holes in concrete. 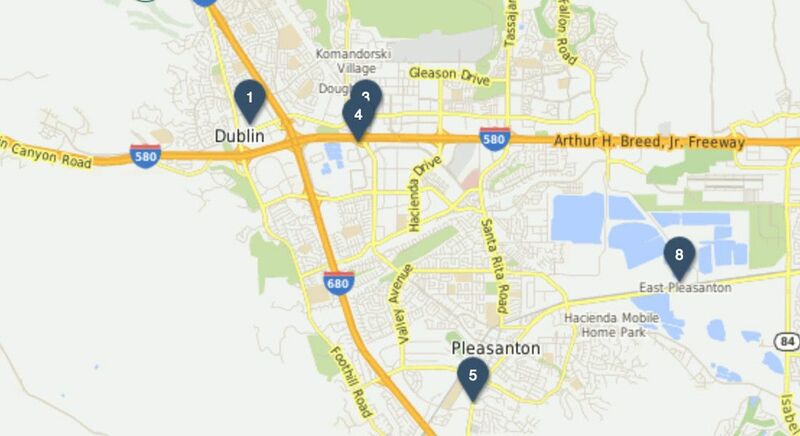 SET-3G provides the high bond strength values needed for a variety of adhesive anchoring applications.